Though few confirmations have actually been made, it’s largely expected that Samsung will reveal numerous Galaxy S10 models next month, with the South Korean manufacturer tipped to launch standard, Lite and Plus versions of its flagship handset, along with an all-new Galaxy X foldable phone. 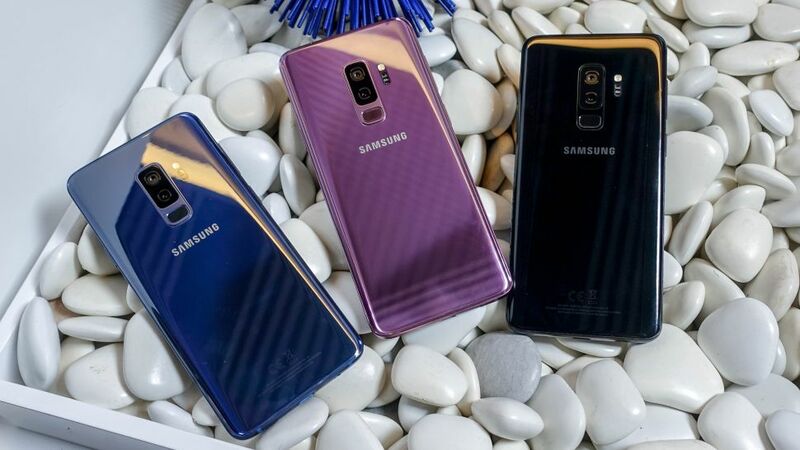 According to a new leak published by Italian website TuttoAndroid, we could be looking at quite a hefty price point for Samsung’s top S10 model, with a quoted price of €1,599 (around $1,817 / £1,410 / AU$2,540) for the Galaxy S10 Plus with 1TB of storage and 12GB of RAM – a figure that far exceeds that of any previous Galaxy smartphone. As for when the new handsets will be available to purchase, the report claims an on-sale date of March 8 in Italy (a little over two weeks after Samsung’s February 20 launch event), which seems reasonable. Of course, none of this has been confirmed by Samsung, so we’ll have to wait a few more weeks to see what the electronics giant has in-store for its next generation of handsets.